All class tutors are highly motivated, qualified teachers who are sensitive to the demands of each year group and the demands of public examinations. They are able to draw on this wealth of experience in preparing the students for this intensive week of work. To further benefit each student, the Easter Revision Courses are made up of small and intimate class sizes of a maximum of 10 students. 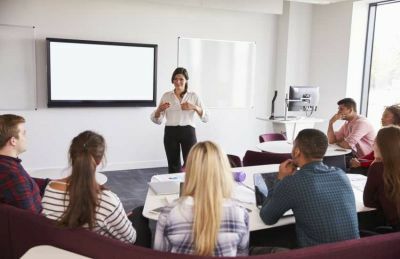 In accommodating a small number of students per class, course tutors are able to deliver personal and interactive teaching methods, where students can enjoy one-on-one attention. 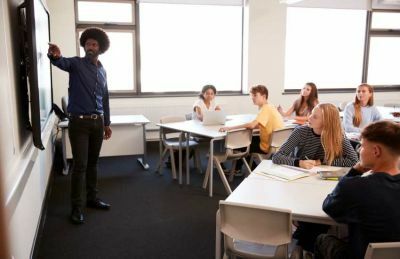 With small class sizes comes the worry that each student will be required to learn the same topic, regardless of their capabilities in that area. The courses aim to eradicate that problem and endeavour to provide parents/guardians with value for money by encouraging attendees to provide as much information as possible with regards to the studying needs of the individual. In doing so, students can take advantage of classes that are structured around their requirements. Students who attend the courses clearly have the desire to succeed, and class tutors aim to utilise this to help everyone achieve their potential. At the end of each course, the class tutor will provide a written report to each student, providing feedback on their progress. It will also include advice for efficient use of the time remaining before the examinations. Although course tutors will deliver their subject under a specific examination board within their full-time teaching roles, parents and students should be aware that some subjects are examined in a broadly similar enough across multiple examination boards. We concentrate on subject content revision, examination preparation and examination technique, but its vital you provide us with what you want to achieve during the week!